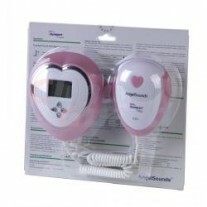 Angelsounds 100S3 pocket fetal doppler helps mother-to-bes safely listen to the heartbeat of unborn baby at home with comfort and privacy. 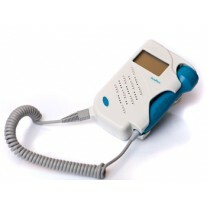 The product comes with an audio output which can be connected with headphone for simple ausculation or just listening, or be connected to a recorder device to record baby's heartbeat to a CD, a cassette, your PC and cell phone, to share the happiness with your friends and family members. 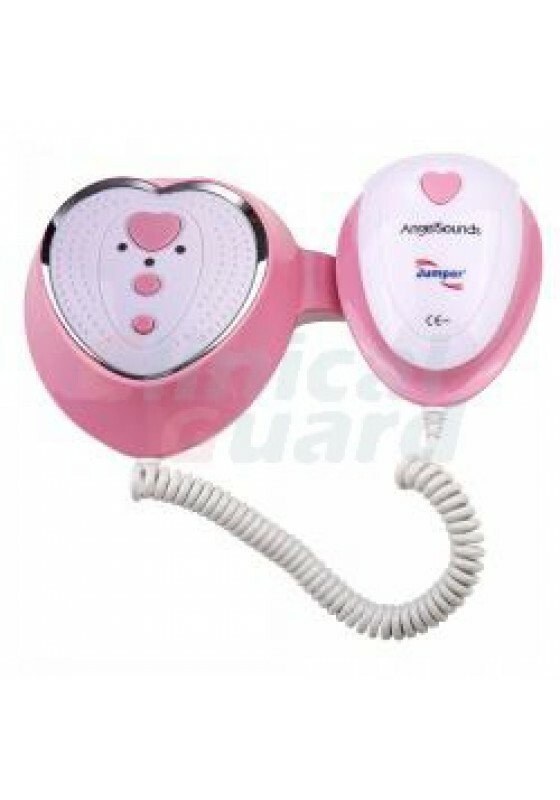 Comparing with Angelsound 100S, this product offers more functionalities. 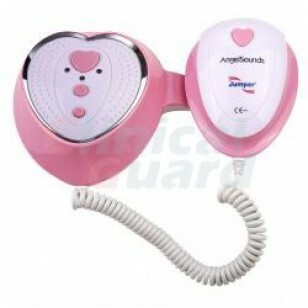 A lullaby is stored in the memory of the device to help pacify the baby. 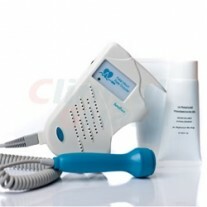 The probe is seperated from the main unit to help better operation. It uses uses 4 x 1.5V AAA batteries instead of a 9V alkaline battery.